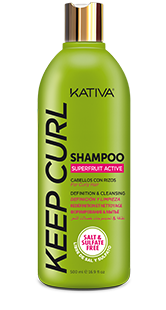 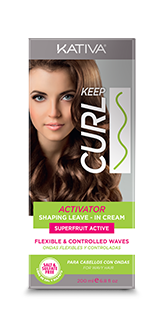 Softly and effectively cleans hair and scalp, enhancing blood circulation at a superficial level, removing residue build up sitting around hair follicles. 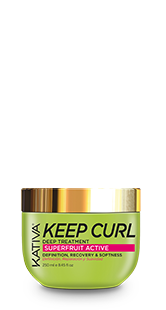 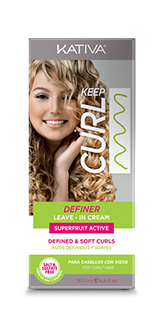 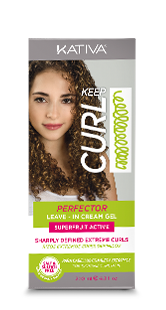 Regular use favors hair vitality, making it grow healthy and strong. 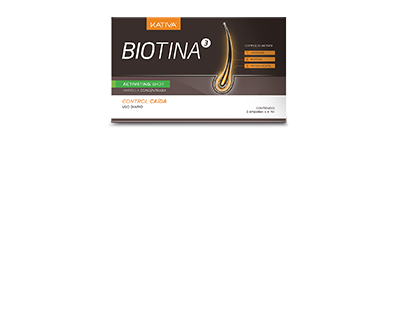 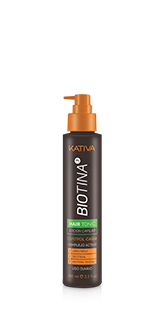 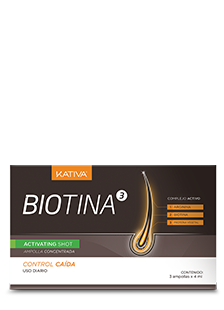 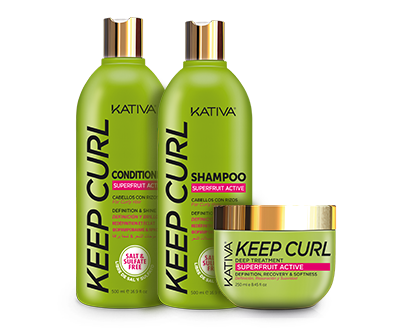 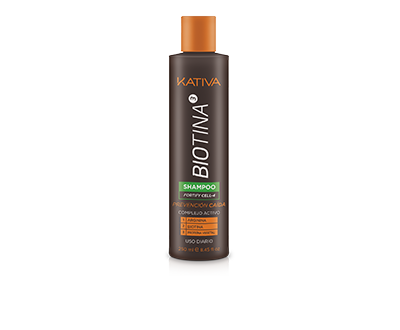 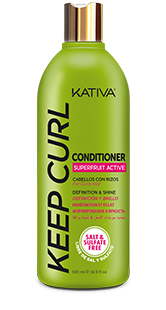 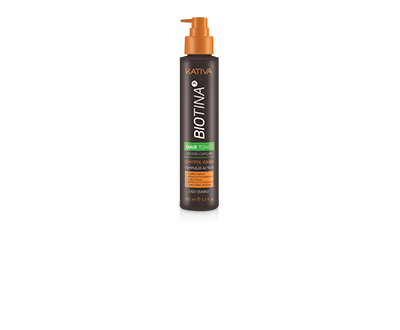 Its formula is enriched with protein, amino acids and natural extracts, which will help speeding up the regeneration of hair and skin surface, preparing it for the following KATIVA HAIR TONIC treatment. 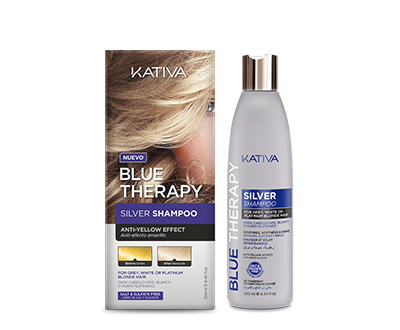 Apply shampoo and spread on hair and scalp. 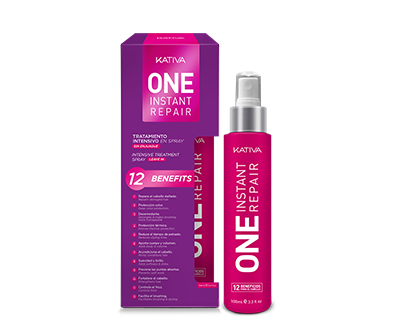 Rinse with plenty of water.